Art as Medicine is a half-day workshop that focuses on both traditional and contemporary explorations of the relationship between health and art from an Indigenous perspective. 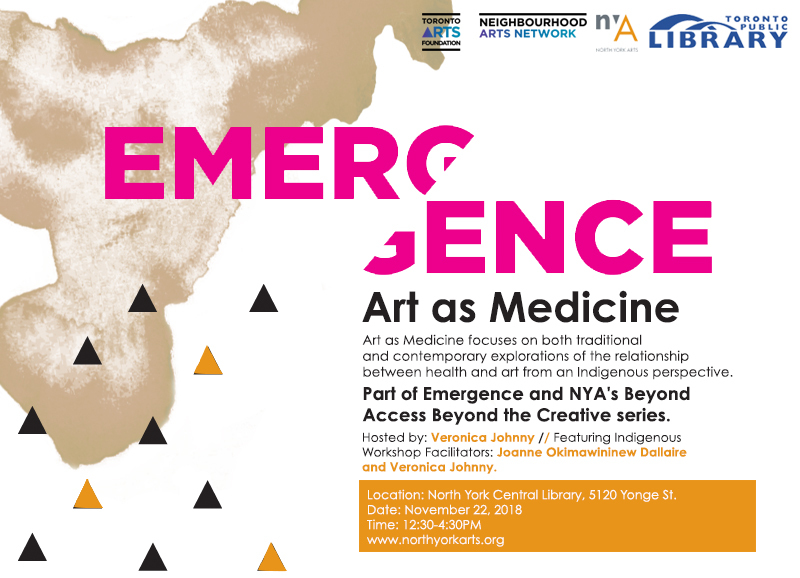 Par of the Emergence Symposium and NYA’s Beyond Access, Beyond the Creative Workshop Series. Veronica Johnny is a two-spirit, multi-disciplinary, Indigenous artist. She is Cree/French Metis on her mother’s side and Dene/Scottish First Nation on her father’s side. Veronica is a member of the Athabasca Chipewyan First Nation; was born and raised in Fort Smith, Northwest Territories and presently lives in Northern Ontario. From humble musical beginnings, Ms. Johnny has emerged as a dynamic force in the Canadian music & arts industry, working as a performer, producer, manager, promoter, writer, arts educator, workshop facilitator, entrepreneur, youth mentor, cultural knowledge keeper and Cree language advocate. She is a singer/songwriter, contemporary Indigenous hand-drummer and also the front woman, vocalist and manager of The Johnnys, a high-energy rock’n’roll band she founded with husband Dave Johnny. Veronica has become a seasoned performer as both solo artist and a member of groups, amassed studio experience on either side of the mixing console, manages several artists & facilitates workshops for hundreds of youth, each year. Joanne Okimawininew Dallaire LLD is proudly Cree, her ancestry is Omushkego from Attawapiskat and Mattice Ontario and Hull Quebec, calling Toronto home. 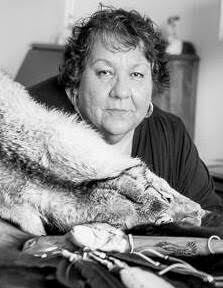 Joanne has dedicated her career to counselling, advising and educating on Indigenous concerns, empowering and capacity building and advocating for change in terms of broader societal relationships between Indigenous and non-Indigenous people. Her over 30-year social service career has contributed to transforming the lives of individuals, and the culture of agencies and the recognition and respect for Indigenous people, concerns and contributions within mainstream society. Joanne facilitates and consults in the not for profit sector and Toronto District School Board, around hiring practices, staff training, group facilitation and policy and procedures development. She sits on several councils and committees. 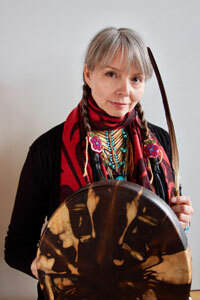 Joanne received an Honorary Doctor of Laws in the Community Service Faculty at Ryerson University in recognition of her life’s work, the Minaake Award for Leadership, Herbert H Carnegie Amazing Aces Award for Courage, the City of Toronto Access, Equity and Human Rights Awards – Aboriginal Affairs Award.